This version of the Panasonic 24p/30p Mini-DV videocamera every filmmaker has wanted to get his hands on. 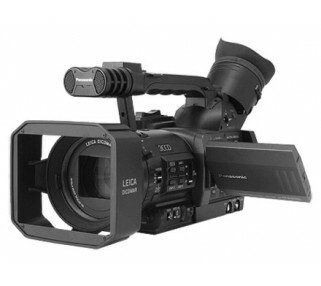 The DVX100B has over 20 more features than the original "A" version. If you want the best 16:9 24p look at a reasonable price, this is your answer. Call to reserve early as this one rents quickly!